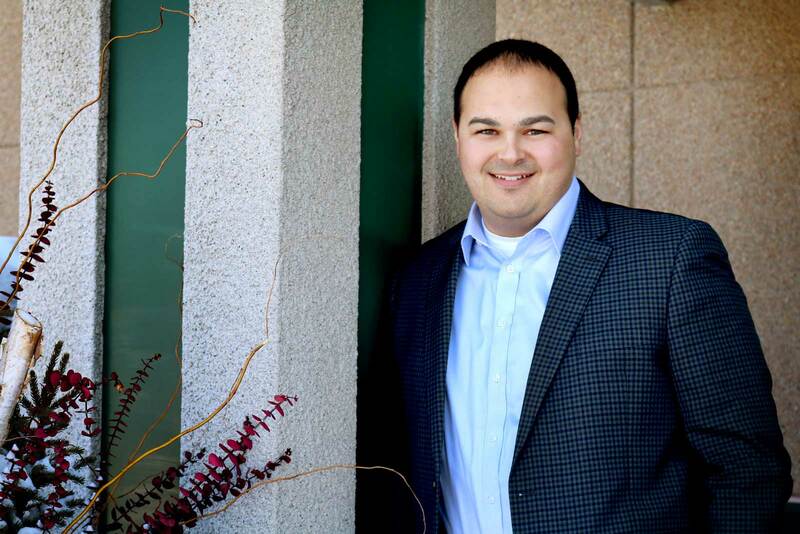 Building strong relationships with clients and finding ways to help them achieve their business and personal goals are what motivates Kyle Benish, VP Commercial Lender at Home Federal. Kyle's experience in business banking has made him an expert in helping clients make the most of their business and financing opportunities. Meeting and exceeding expectations by working on every step of a project has given Kyle a track record of having a positive impact on each of his clients. “Kyle joined Home Federal in January 2019 and brings 9 years of experience (formerly at Bremer Bank & Deere Financial) to our Business Banking team. The desire to work for a bank that is closely tied to Rochester and the surrounding communities inspired his move to Home Federal. On the reason behind his transition, Kyle elaborates, "Home Federal's headquarters are right here in Rochester, their decisions are made locally, and this bank is committed to this city and the surrounding communities." A motivated work culture and the opportunity to interact with new and existing clients is something Kyle takes pride in at Home Federal. "The thing I admire most about my colleagues and clients is their motivation to get things done and finding the resources to get there," he explains. "I enjoy working with motivated people who want to set goals, accomplish them, and celebrate afterwards!" When Kyle is not working with clients at our Civic Center branch, he enjoys spending time with his wife and kids. As a true Minnesotan, he jumps at any opportunity to get outside for a round of golf or to drop a line in the lake for some fishing. If you're looking for a business banker that is dedicated to your needs and motivated by the success of your business, contact Kyle to get started on your goals.